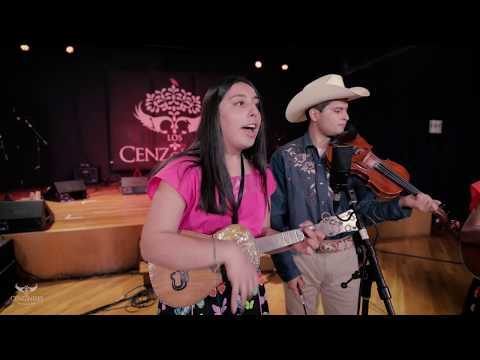 Recorded with candor, humor and fits of inspiration, Songs of Wood & Steel is a Mexican American family album featuring musicians of different generations, languages and musical backgrounds. The material includes popular songs, original tunes, little-known Mexican traditions and spur-of-the-moment jams. The breadth of Mexican American music is deep and wide and expresses the poetry and chaos of our culture.